Brain Chamber Research Team is Working to Cultivate and develop Geranium project in India on long term investment process. Geranium plant is one of the important as aromatic plant, it is very essential oil which has high priced for its rose like odor. It is commonly known as cranesbills. There are more than 400 species in geranium family flowering annually. Chief constituent of oil is geraniol. The pure oil is itself an perfume. Flowering plant is too pretty by its scented odor. 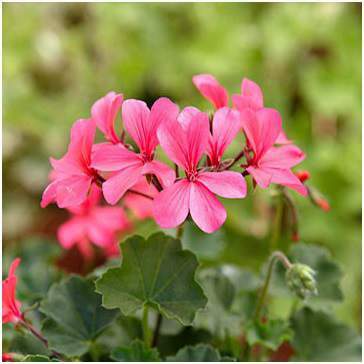 Geranium grows in any type of soil and its suits any temperature founds in Mediterranean region. It is most popular greenhouse plant. Here plant has pink or purple flowers with palmately leaves with broad circular form leaves. 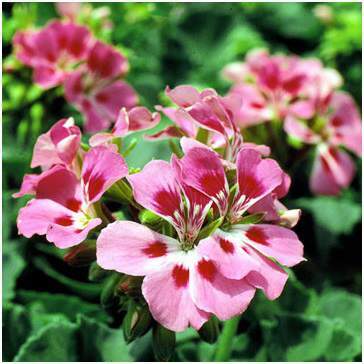 It has drought resistance nature which differ geranium from other plant. We have develop our own geranium farm and has best quality of plant for export or to extraction of oil. Our company has own cultivated geranium farm, which gives quality of flower and plant also we encourage other farmers for cultivation of geranium. Our quality geranium plants are converted into oil form for manufacturing perfumes which has increasing demand in market. Brain Chamber Technologies PVT Ltd unique suppliers of geranium oil from Maharashtra, India. We have our own develop farm by which we gets quality of plants & flowers use for extraction of oil. We are export oriented and supply quality of oil in global market. An oil has sweet rose odor and it act itself as perfume. We have our own expert team which works from plantation of plant till extraction of oil from it. Our professionals encourage farmer for cultivation of geranium on large scale by arranging training programs. Our company has experience of polyhouse cultivation and has own long term investment plans which gives high returns on their investment. 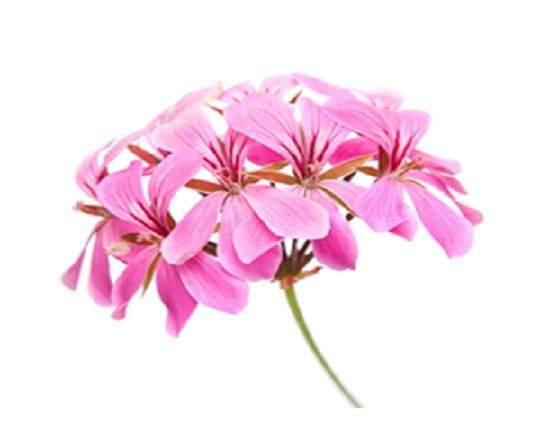 Geranium oil shows tremendous health benefits as use an astringent, diametric and haemostatic. By regular use of oil it helps to relief us from stress. Astringent property of oil will contracts your muscles, intestines and tissues. it is helpful to cure skin problems and works as anti ageing. Due to its organic compound it works as antioxidant, antifungal and antibacterial on human health. Blood circulation of body gets improve by serving geranium. As it is anti ageing it helps to remove dark spots from face. Wounds on your skin will be healed by the help of this natural oil, it triggered the blood clotting. Geranium oil is known as antifungal it prevents toxins from reaching your bloodstreams from open wounds. By consumption of oil or leaves from tea will improve digestion of body and helps to remove toxins from body. it helps to prevent body odor by it use as perfume. "Allure Light Pink" plant height is up to 18 inches and bear pink flowers with blotch on plant. "Caliente Hot Coral" it grows up to 12 inches tall produce pink blooms has an upright mounding habit by which you dont need to deadhead flowers. 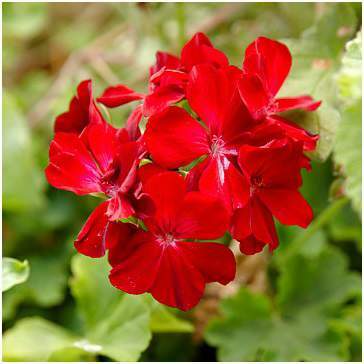 Pelargonium "Calliope Dark Red" grows 12 inches tall and bears dark red flowers. Plant also has mounding and trailing habit.